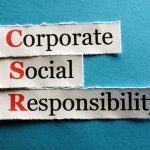 From the earliest days, Tecnocap has been supporting CSR projects as well as big art events in communities where our global headquarters are based. 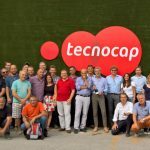 A visible proof of our commitment to good corporate social responsibility is measured in terms of acts and not words: Tecnocap supports a wide range of top-class art institutions and prestigious events. We are proud to support the “Andy Warhol Pop Revolution” Art Event in Cava de’ Tirreni (Salerno) and contribute to the growth of the attractiveness of the Amalfi Coast and Salerno area. This both enriches the place itself and the people who live there, including our employees. 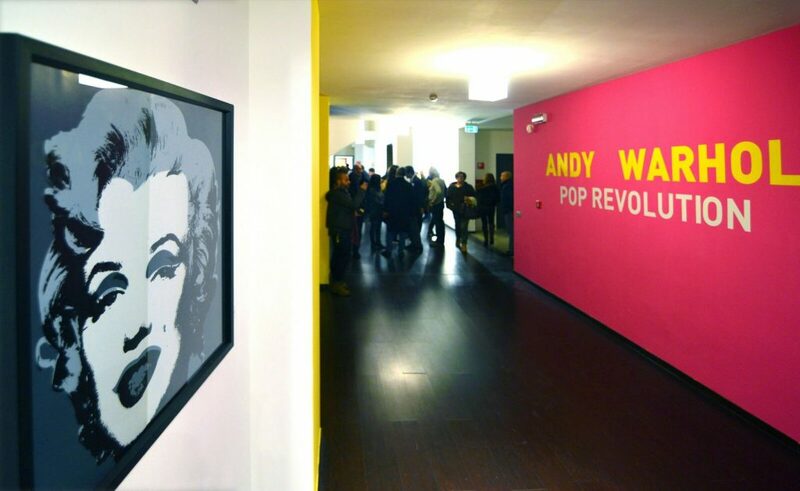 Forty-six Warhol’s works in the “MARTE” Media Centre of Cava De’ Tirreni (a social innovation and cultural hub), including the worldwide famous portraits of Marilyn Monroe and Mao Tse Tung, Campbell soups, the signed objects, the original acetates, several music album covers and also the artist’s unprecedented digital experiments, produced thanks to the use of the Amiga 1000’s graphic software – the first multimedia personal computer that thirty years ago was chosen by Andy Warhol as an exceptional testimonial- calling it a realization of a work of art at the Lincoln Center in New York.